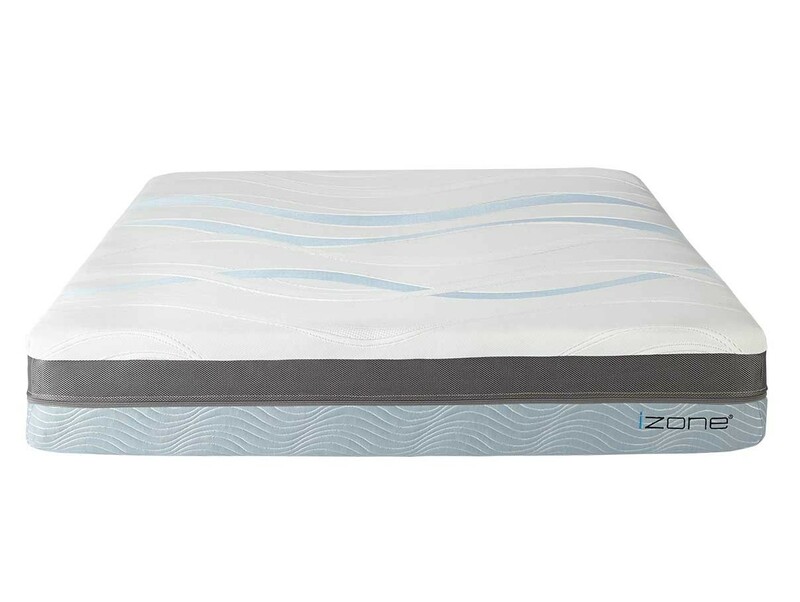 The izone bed combines Foam Filled comfort matrix calibrators with a 1 1/2" ventilated contouring memory foam comfort layer for a luxurious zero gravity sensation. 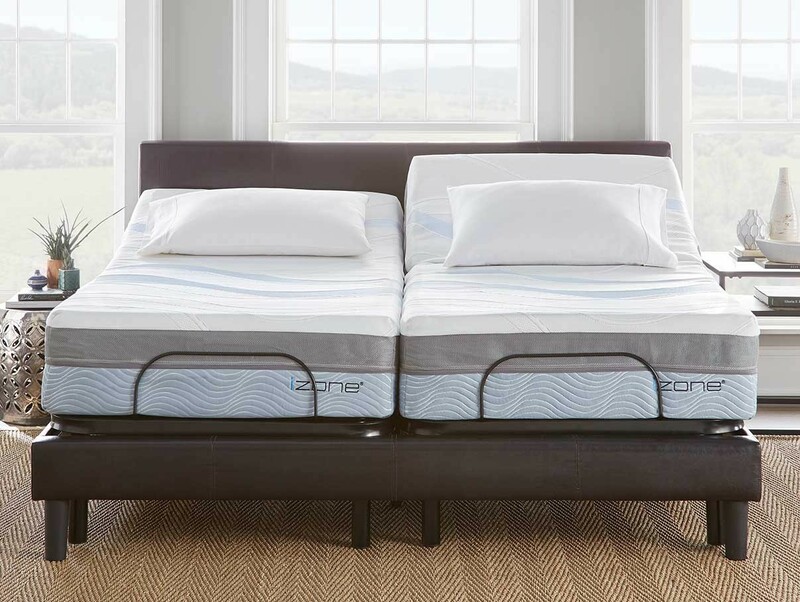 Each side of the bed can be adjusted to meet your specific comfort and support needs in seven independent zones. 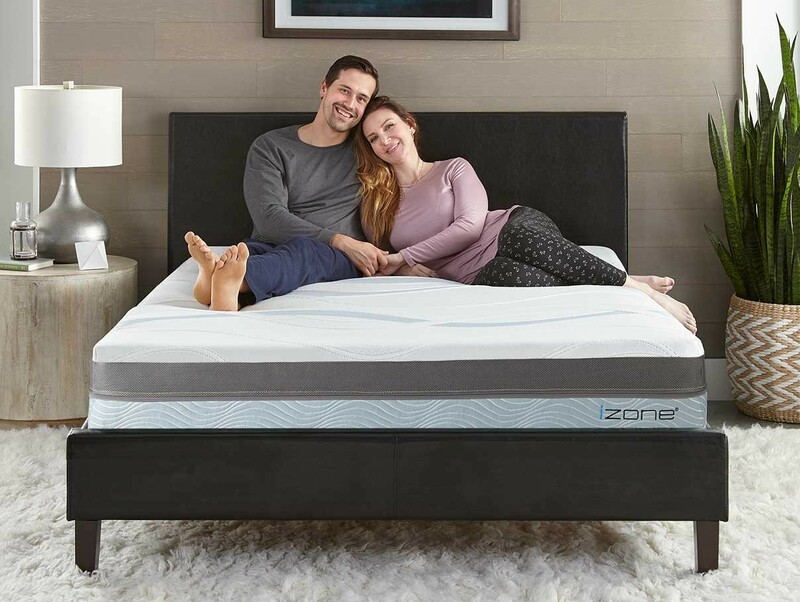 Both you and your partner can experience the best sleep possible without compromise. 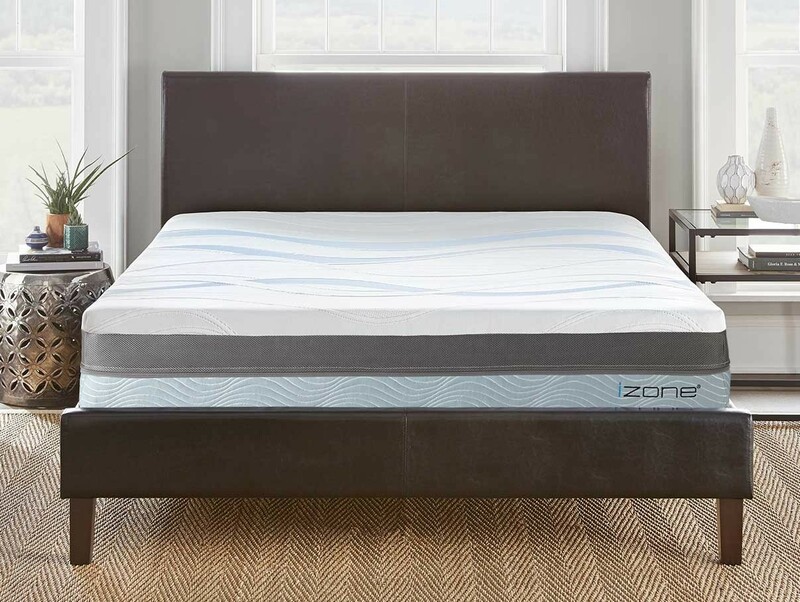 The izone bed combines the no motion 'gel-like' feel of Foam Filled comfort matrix calibrators with a 1 1/2" ventilated memory foam comfort layer for a luxurious zero gravity sensation. 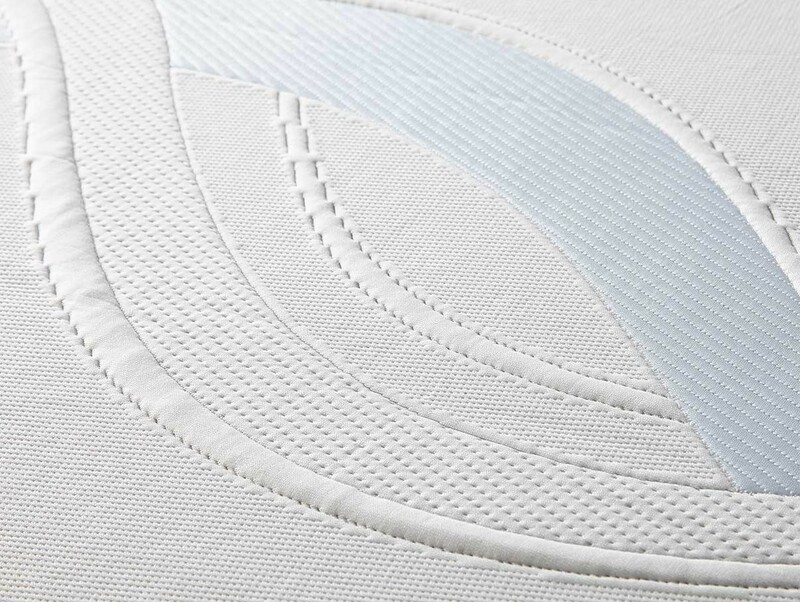 Our unique design allows both you and your partner to independently adjust your side of the bed to meet your specific comfort and support needs. 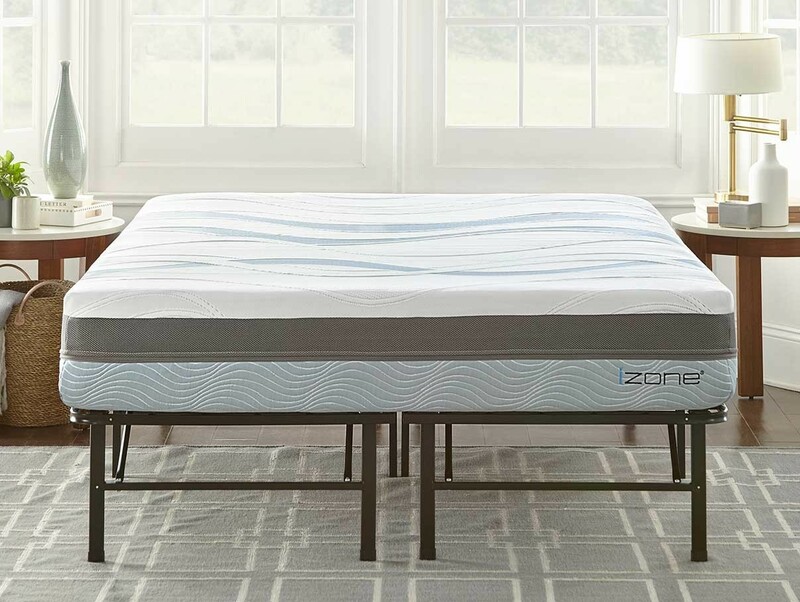 Seven individual zones from head to toe allow you to control your comfort and support needs from soft to super firm based upon your body type and preferred sleep position. 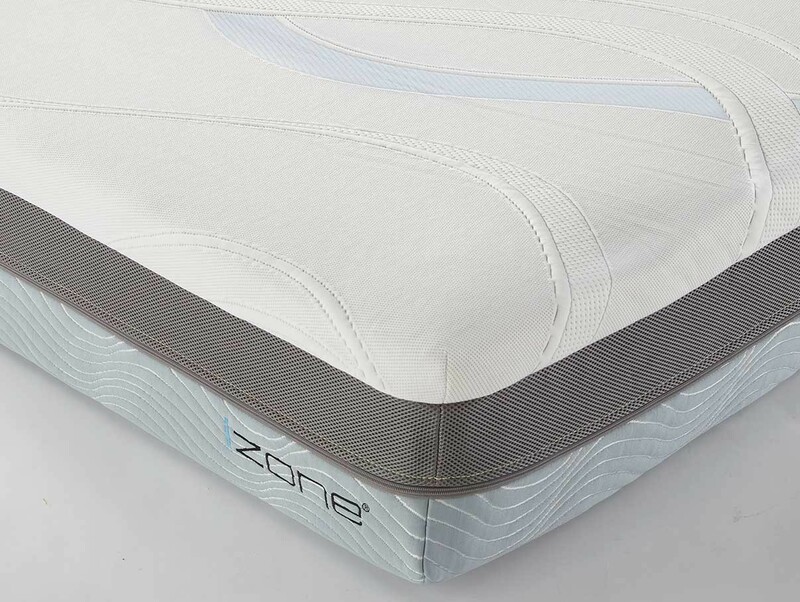 The patented design of izone combines the best properties of refreshing air flow, natural pressure free water and contouring memory foam to create the ultimate hybrid bed. Experience for yourself all the izone bed has to offer for a full 90 nights. If you are not completely satisfied with this ground breaking new bed you can return it, FREE OF CHARGE, and we will provide you a full refund. If you would like help in determining your ideal support settings before filling your calibrators, we can help with that! Our izone matrix can provide recommended fill levels.